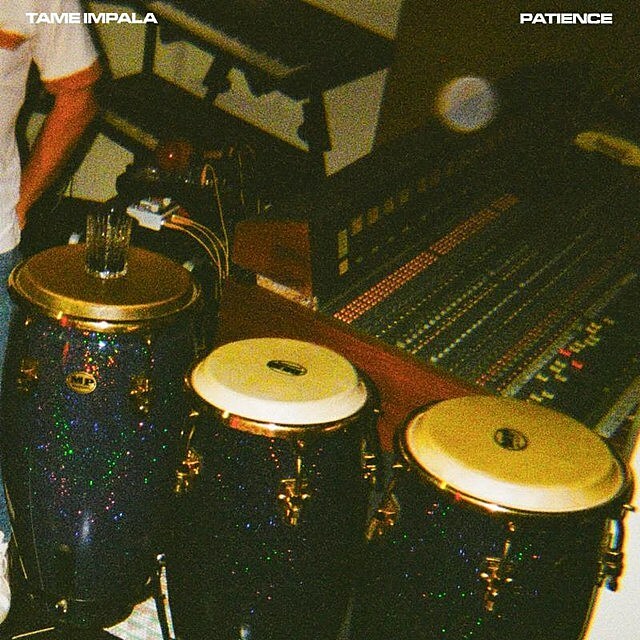 “Has it been that long?” asks Kevin Parker in new Tame Impala single “Patience.” It has been a while, yes. No word yet on whether a new album is on the way (probably) but with Tame Impala playing Saturday Night Live next weekend we may learn more sooner than later. In the meantime, listen to “Patience” and check out all upcoming tour dates, starting with Coachella, below.